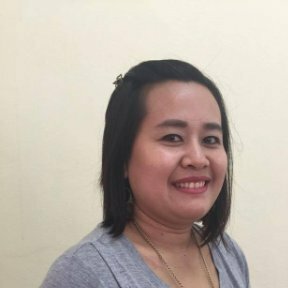 Hello, I’m Phayao Phimmasone has been working as the Gender Manager for ADWLE since 2012. i graduated with a Bachelor’s degree in Administrative Law from the Faculty of Law and Political Sciences, National University of Laos, Vientiane Capital. I’m a strong advocate for gender equality and empowering women. I’m an experience carrying out trainings having done so in 2009 as a volunteer at the Rural Research and Development Training Centre. My skills are well utilised in this current position where i trains universities and communities on women’s rights, especially international instruments like CEDAW, the notion of gender and on gender action learning system tools. Hello, I’m Sonnaly Sivongsou. I have been working as the Admin/Finance Officer at ADWLE since 2012. I have a keen interest in development work, especially raising awareness on women’s rights and gender equality in order to achieve equal rights for women in society. My responsibilities include: to manage the office finances, plan the budget for ADWLE activities, write the financial reports and report to the Director and donors. 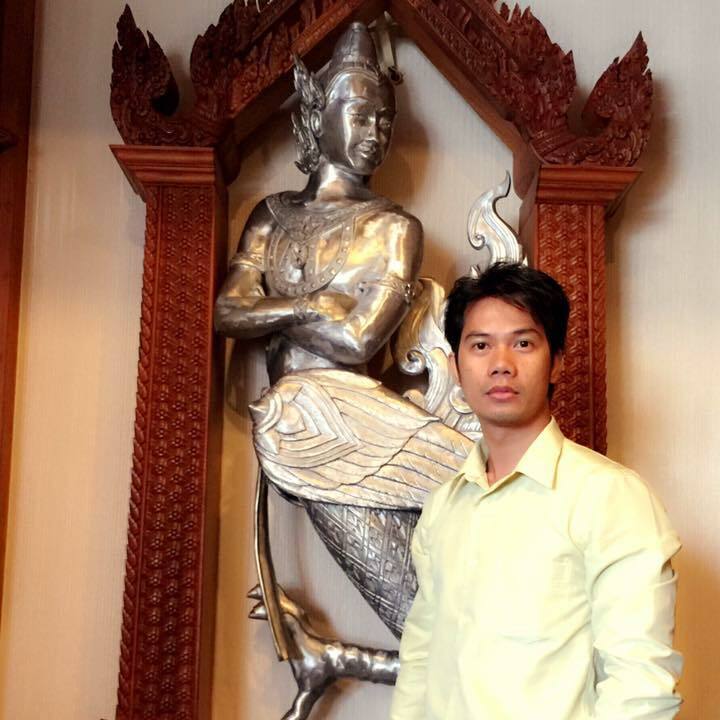 I graduated with a Bachelor’s degree in Business Administration from Souksavath College, Vientiane. I also obtained a Higher Diploma from the Faculty of English Business Administration at Kevin College, Vientiane.